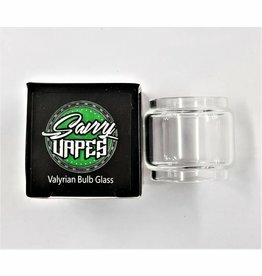 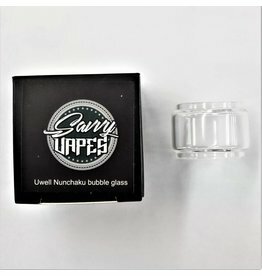 Uwell hit the market with their brand new Caliburn Pod System, the first pod vape kit from Uwell. 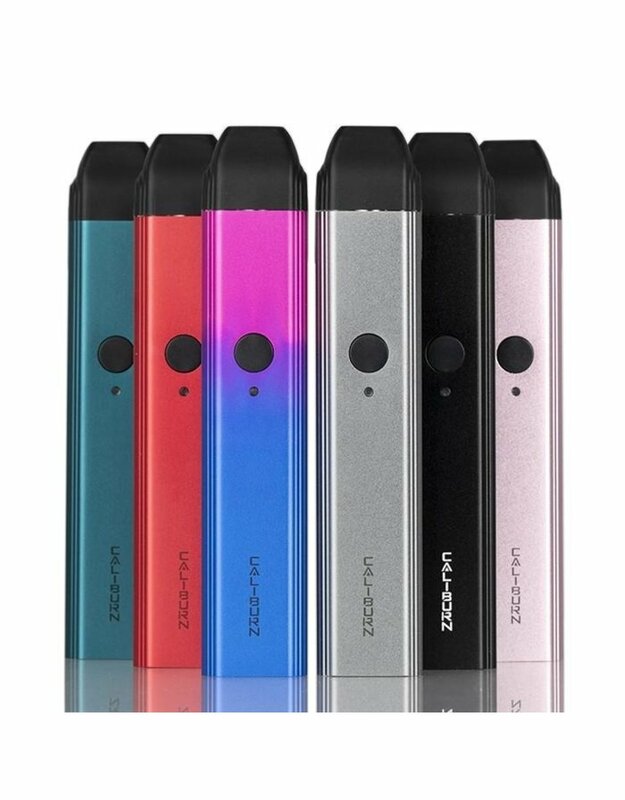 It has an ultra thin body and is very lightweight. 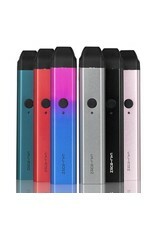 Powered by a 520mAh built-in battery, with air switch design so you can change to direct vaping from mouth to lung vaping. 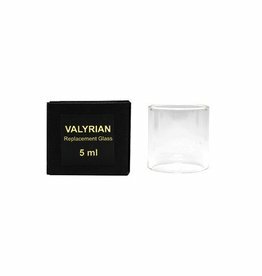 Available in 6 colours - Black, Blue, Grey, Iris Purple, Pink & Red. 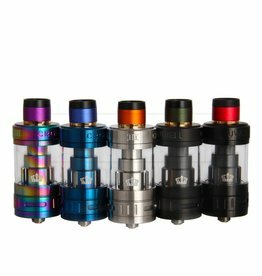 Uwell Crown 3 Tank available in 5 colours - Black, Iridescent (Rainbow), Matte Black, Sapphire Blue & Stainless Steel. 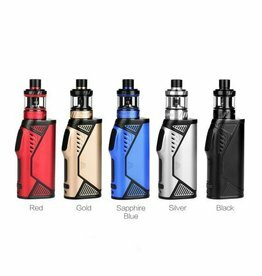 Uwell Hypercar Kit available in 5 colours - Black, Blue, Gold, Red & Silver. 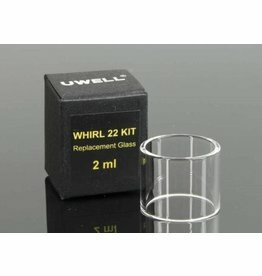 Uwell Whirl 22 Kit available in 6 colours - Black, Gold, Iridescent (Rainbow), Purple, Sapphire Blue & Stainless Steel. 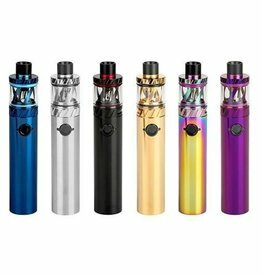 Uwell Crown 4 Tank available in 6 colours - Black, Iridescent (Rainbow), Metallic Green, Purple, Sapphire Blue & Stainless steel.